From table service to quick service, bars to cafeterias, RPOWER POS serves establishments across the restaurant industry. 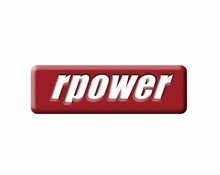 RPOWER has been delivering point-of-sale tools for minimizing costs and maximizing profits since 1994. Software features include online ordering, gift and loyalty cards, payroll services, inventory tracking, digital menu boards and consolidated web-based reporting.